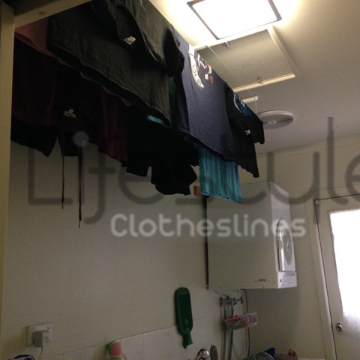 How can you effectively dry your clothes without the high energy bill while living in a terraced housing unit in Balwyn North 3104 Eastern Suburbs Melbourne VIC? 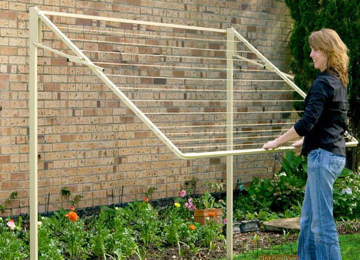 Choose a durable, efficient, and environmental-friendly washing line or laundry line unit at Lifestyle Clotheslines! 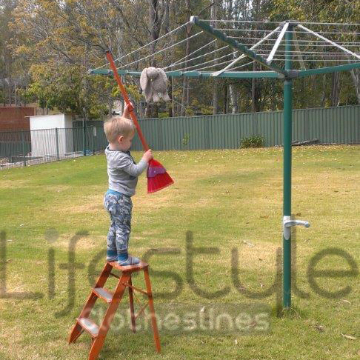 Even when the Melbourne weather is always unpredictable, there are washing lines and laundry lines at Lifestyle Clotheslines that can be appropriate for wall to wall, post to post, or wall to post installation indoors or outdoors; as well as portable clothesline units and drying racks with lightweight design that can easily be moved around as needed. 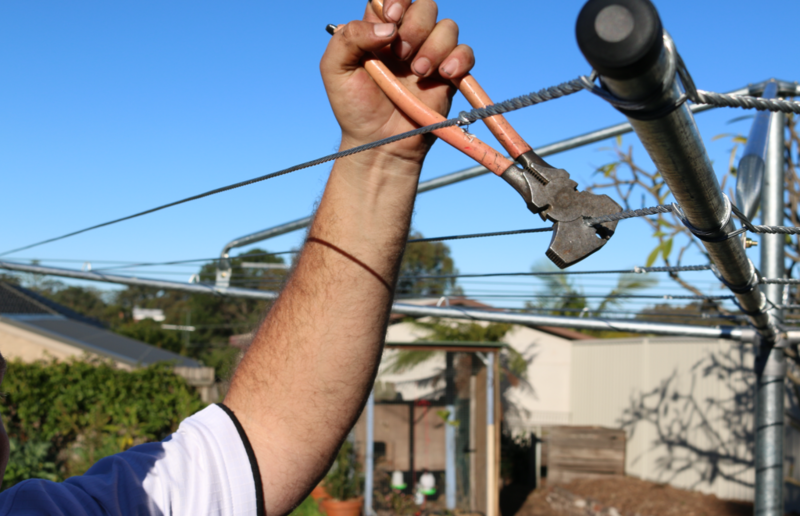 Dial 1300 798 779 so you can purchase the most ideal washing line or laundry line unit for your home in Balwyn North 3104 Eastern Suburbs Melbourne VIC. 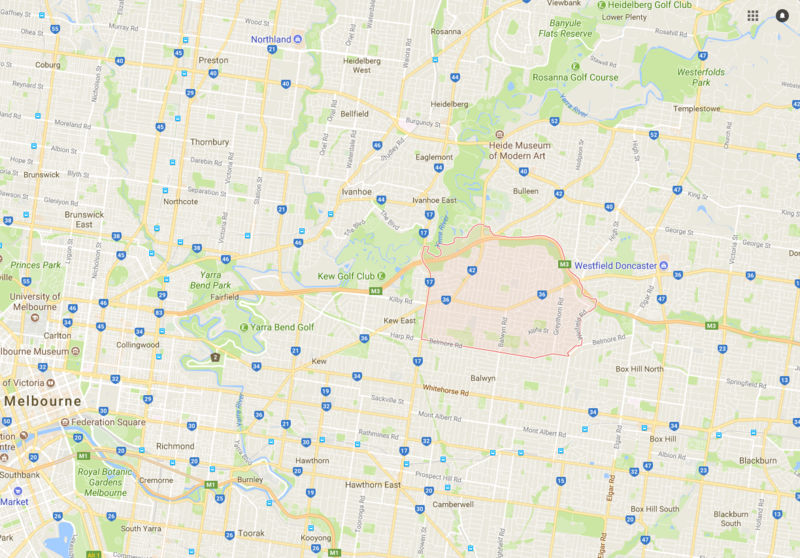 Lifestyle Clotheslines also provides clothesline services to its neighbouring suburbs of Ashburton, Bellevue, Camberwell, Canterbury, Deepdene, Greythorn, Glen Iris, Glenferrie, Hawthorn, Kew, and Surrey Hills. The perfect portable line for multiple uses and suitable for all living situations. 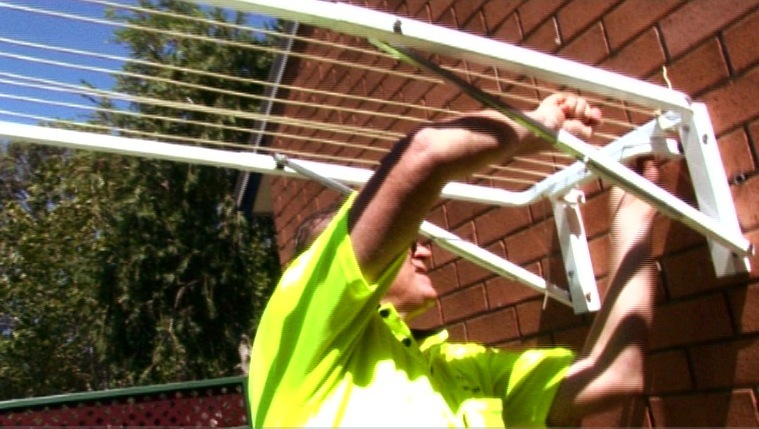 Being a portable unit, the Hills 170 Clothesline can be used anywhere in your house, unit or garage for extra drying space. 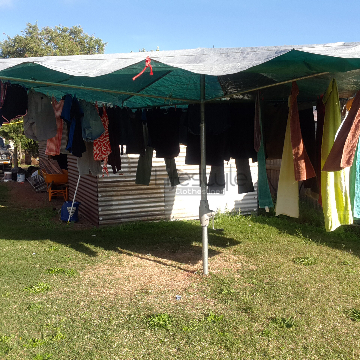 With long lines that can handle sheets and towels, this all round drying solution can be used indoors and out and is the perfect height so you don’t strain your back. 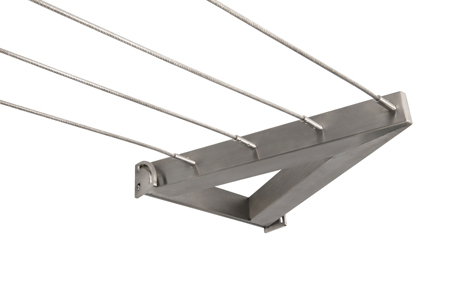 Made from galvabond steel tough enough for the outdoors, it has 10 lines at 1.8m, total line space of 18m and is backed by the Hills 3-year warranty. 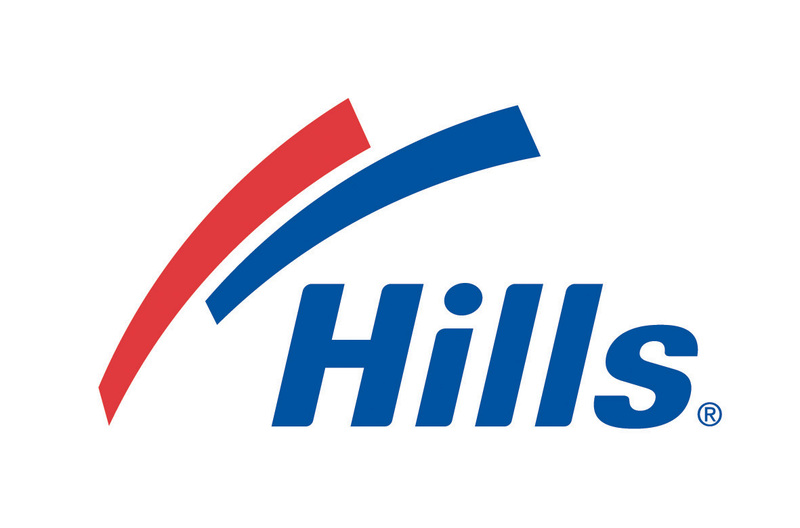 The Hills Portable 170 would also be great for a second line, vacation home or caravan. 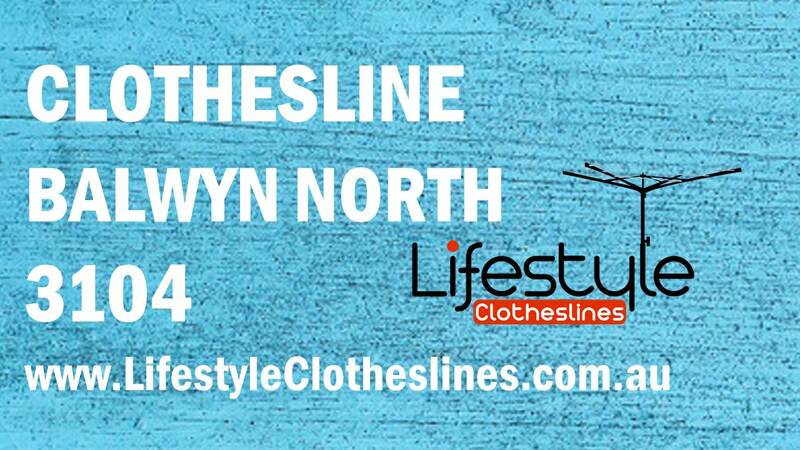 Lifestyle Clotheslines is the leading provider of premium and professional installation services, covering the Eastern Suburbs of Melbourne, including Balwyn North VIC 3104.